The children are taught and then treated to a performance by their teachers. Sarai Arce loves to dance. The 6-year-old loves the poses. Dancing, she said, makes her "happy." When Sarai was born, her mother, Wanda Arce of Orlando, Florida, said, she was diagnosed with brittle bone disease. Doctors said she may never walk. Sarai started walking when she was 3 years old, yet she could not participate in any physical activities because of the risk to her body. Arce said her daughter was lacking muscle tone and balance. Then, Arce came across Come Dance With Us, a program launched at Nemours Children's Health System and the Orlando Health System by Anne-Marie Wurzel. Wurzel's daughter Reagan had lost motor skills due to metabolic shock and was a patient. 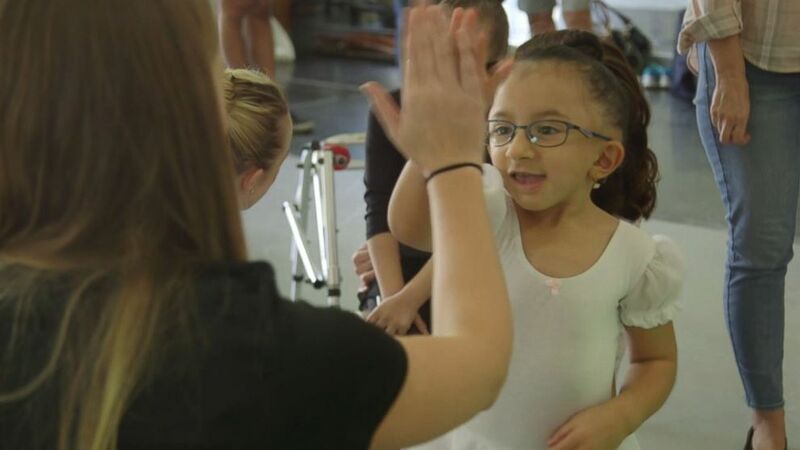 (Orlando Health) Sarai Arce's mother said her doctors had given her the OK to sign up for additional dance classes after seeing how the workshop had improved her muscle strength. The program, started in October 2016, brings together dancers from the Orlando Ballet and children with special needs, ages 3-6. During the workshop, the children participate in two daylong sessions and afterward are treated to a performance by the Orlando Ballet. First, it was "Beauty and the Beast," and last year, children got to see "The Nutcracker." (Orlando Health) PHOTO: Dierdre Miles Burger, director of the Orlando Ballet, teamed up with Nemours Children's Health System and the Orlando Health System for Come Dance With Us. The workshop teaches dance to children with special needs. Arce said Sarai, who participated in the workshops last year, has gained strength in her muscles. "She's like dancing all over the place and trying to do the dances that she was taught and saw in 'The Nutcracker.' ... She's very active or tries to be very active, so that kind of motivated her a little bit more to say 'Hey, I could do this. I could be a dancer. I could be a ballerina,'" Arce said. 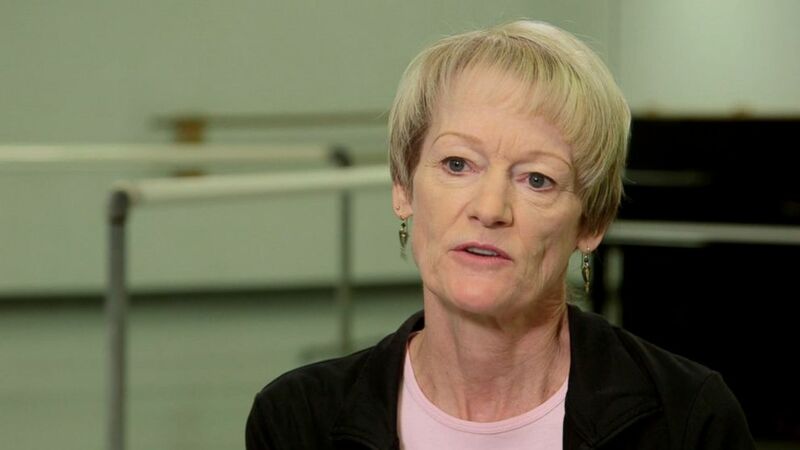 Dierdre Miles Burger, director of the Orlando Ballet, said children's personalities and willingness to dance during the workshops blossomed within the first hour. (Orlando Health) Sarai Arce, 6, dances during the Come Dance With Us workshop. The program also treats the children to a performance by their dance teachers. "They go from being completely withdrawn," she said, "to outgoing and having a wonderful time." Arce, herself a lover of dance, said Sarai's doctors have now given her permission to take part in more dance classes. Arce said she expected Sarai to be registered in a class soon. Burger said she just hopes the two-day workshops help the children and their parents create memories they'll treasure forever. "Most of all, I hope the children have a good time," she said. (Orlando Health) Wanda Arce and her daughter, Sarai Arce, 6, participated in the Come Dance With Us workshop. Wanda Arce said the workshop was a great experience for Sarai who has brittle bone disease.